Friday Sara and I attended a conference put on by Purdue , and the Lily foundation. What I thought was going to be a somewhat dry presentation was nothing of the sort. The goal was to teach the us how to teach youths. 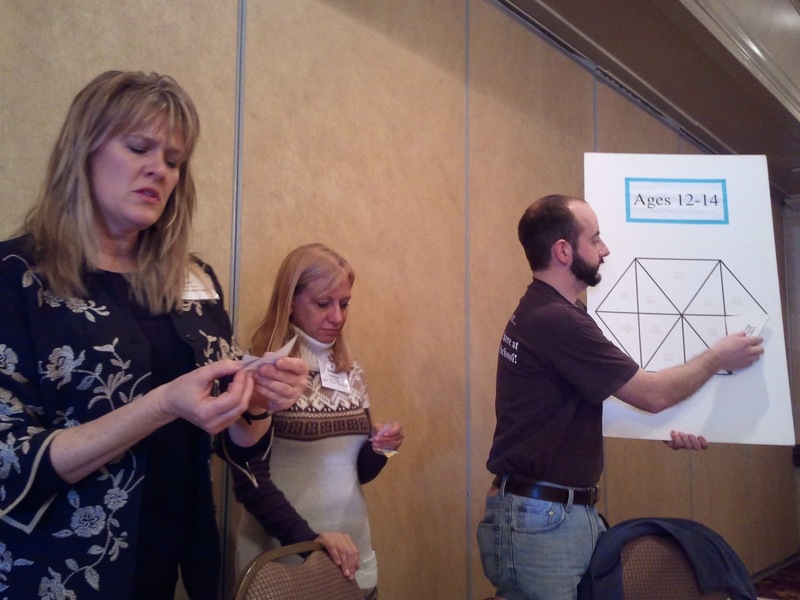 The day started early with sessions on Experimental Learning , and Characteristics of youth ages 6 to 18 . They were 2 great learning exercises. After lunch I went to the plant sciences where we learned the basics of the Junior Master Gardener program. 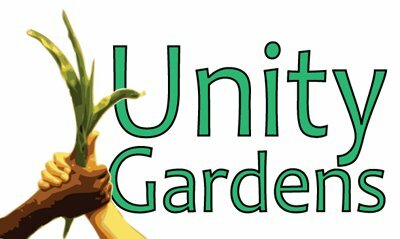 Unity Gardens will be hosting a Master Gardener Club with classes starting on Sat Jan 21st . The class was awesome we did 3 different learning exercises designed to get kids involved in plant sciences. While I was in the Plant Sciences Class Sara was in a nnatural resources class learning the basics of wind power, soil , and water management. 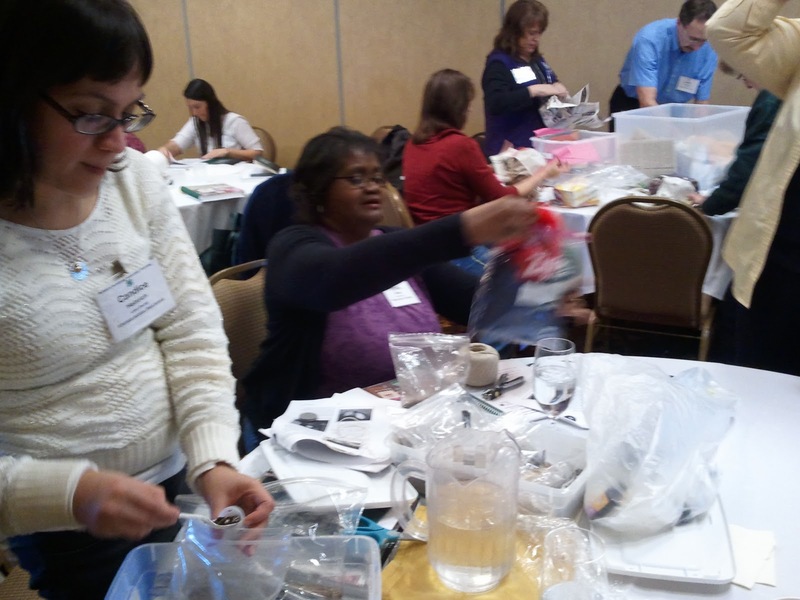 All in all it was an awesome day Thanks Purdue University for facilitating this day , and the Lily Foundation for funding this great day of learning.